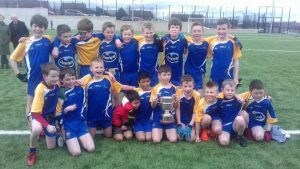 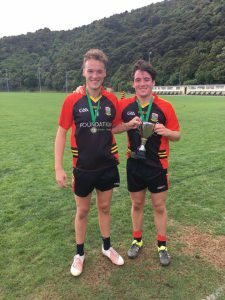 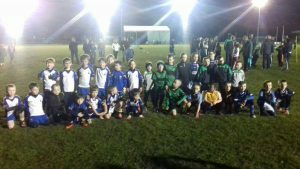 St Bride’s PS Win Raffo Cup! 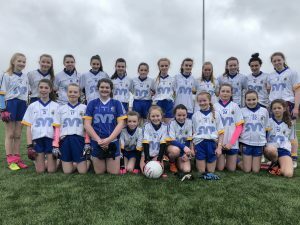 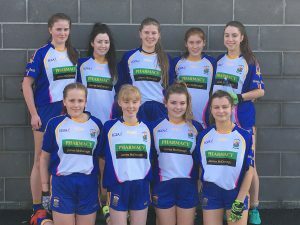 St Brigid’s Girls Help Antrim Minors Defeat Tyrone In Championship! 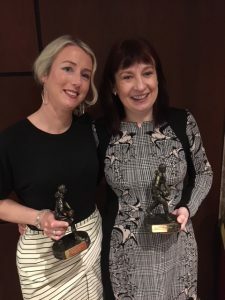 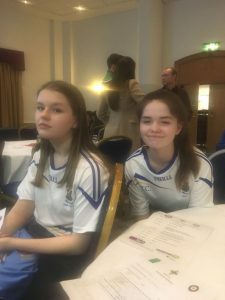 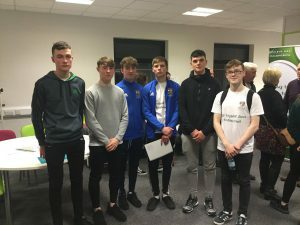 St Brigid’s’ Young Volunteers Recognised At Goldmark Award Ceremony!